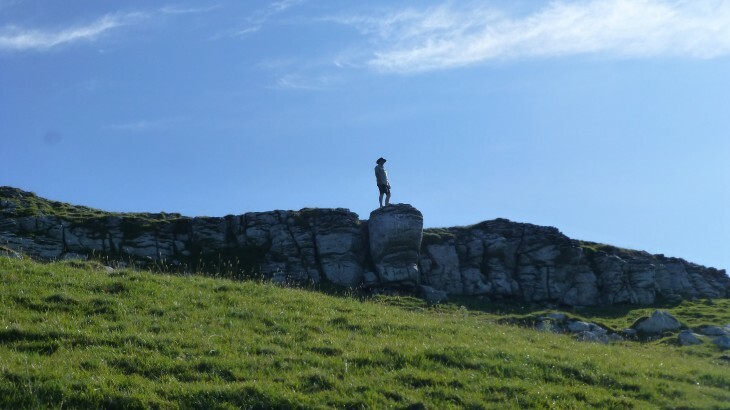 On July 25th 2015 Stuart Greig (aka @LoneWalkerUK) and I went for a walk around Gordale Scar and Malham Tarn in the Yorkshire Dales. Instead of me writing about it I thought I would create a video of the walk instead. Enjoy! If you click on the link at the bottom of the map you will be able to interact with the map and download a GPX and KML file of the route. Accompanied Adventures Gordale Scar, Hiking, Malham Cove, Malham Tarn, Video, walking, Yorkshire, Yorkshire Dales. permalink.